"It's been exactly a year that I moved to Delhi from Bangalore. But all this time, I never really got a chance to go out and fall in love with the city until lately. Last one month was spent making this video. 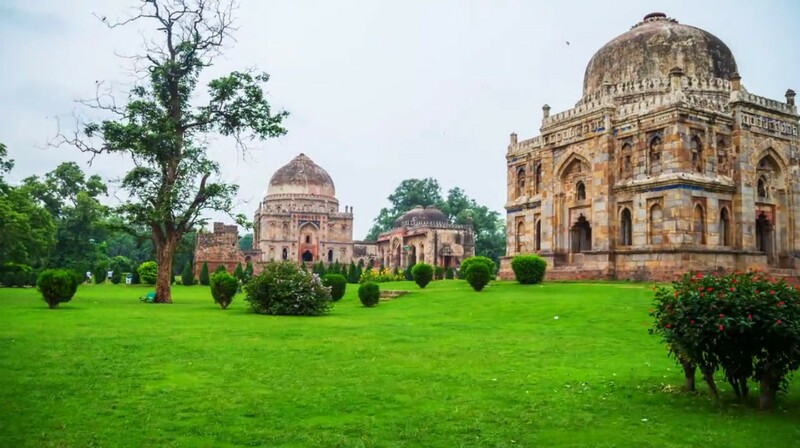 From the ancient city of Indraprastha to the seven cities during Muslim rule and now to the Lutyen’s Delhi, Delhi has seen thousands of years of being a capital. And years form now, no matter how we humans do as a species, Delhi will remain alive in some form." Go Delhi Go | Hyperlapse from ETHEREAL on Vimeo.